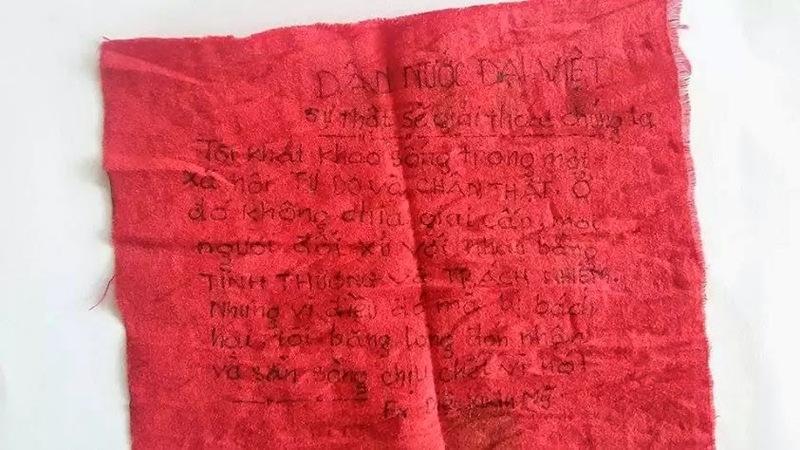 “Free prisoner of conscience Dang Xuan Dieu” (Thanh Hoa prison camp). Photo from Facebook support page. A grassroots campaign is underway in support of Dang Xuan Dieu, a blogger and community organizer held virtually incommunicado since 2011. Little was known about Dieu’s condition until a fellow inmate was released in early October. Speaking with Radio Free Asia, Truong Minh Tam recounted Dieu's experience in solitary confinement, where he endured beatings, starvation, and other deprivations. 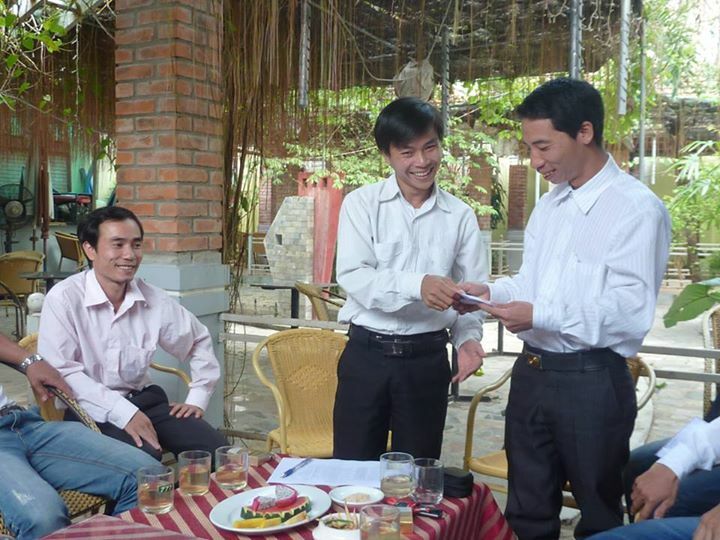 Shortly after Tam’s testimony, supporters of Dieu organized a visit to his prison in Thanh Hoa province, 170km from Hanoi. Despite obstacles thrown up by authorities along the way, several carloads of supporters arrived at the prison and held a peaceful vigil calling for his release. Prison officials denied the group a visit with Dieu but yielded to allow family members to view the detained blogger from about ten meters away. On the ground in Vietnam. 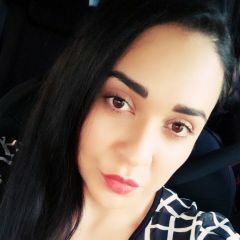 Photo from Facebook support page. His friends also initiated a postcard campaign to raise awareness. Addressed to Dieu, the cards carry personalized messages of support and informed the jailers of Thanh Hoa prison that the world is watching. Printed on the backside of each card is the ruling by the UN Working Group on Arbitrary Detention which determined that the Vietnamese government’s imprisonment of Dang Xuan Dieu and 16 other activists is a violation of their human rights and international law. 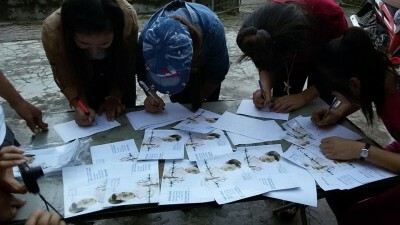 Over the last several weeks, supporters have organized public meetups in Vietnam to collect signatures for postcards. A number of Catholic congregations have also held prayer vigils for Dieu. 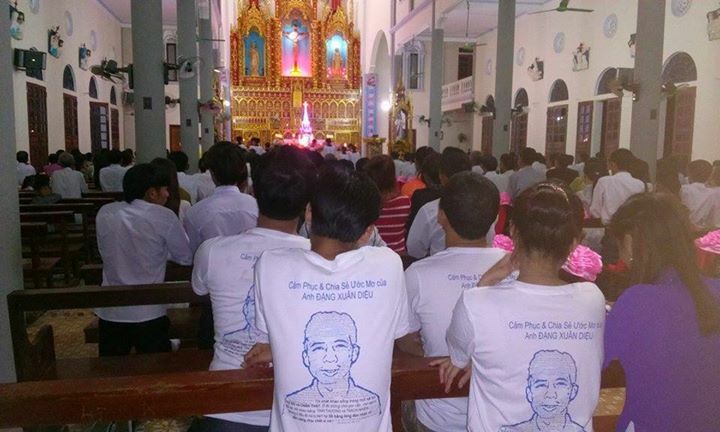 Prior to his arrest, Dieu was a contributor to the Vietnam Redemptorists News and known for his advocacy on behalf of children living in poverty and people with disabilities. In Vietnam, actions like these represent a form of civil disobedience. The campaign for Dang Xuan Dieu follows a growing trend of activists gathering outside political trials, visiting detention centers, and supporting families of political prisoners despite official harassment. Catholic diocese of Vinh (Vietnam). Photo from Facebook support page. Vietnamese communities worldwide have also joined in the postcard campaign. Many of the photos have been re-posted on a “Friends of Dang Xuan Dieu” Facebook page. Sending postcards may be a simple task but they are one of many creative acts by Vietnamese youth around the world to show global support, remind jailers of the constant attention on Dieu's case and the determination to press for his release. 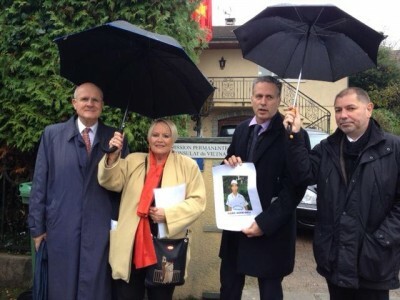 Swiss officials at the Vietnamese embassy in Geneva. 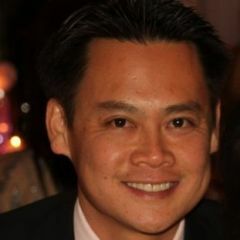 Photo from Viet Tan, used with permission. In Geneva, Swiss political figures expressed their concern directly to the Vietnamese diplomatic mission. 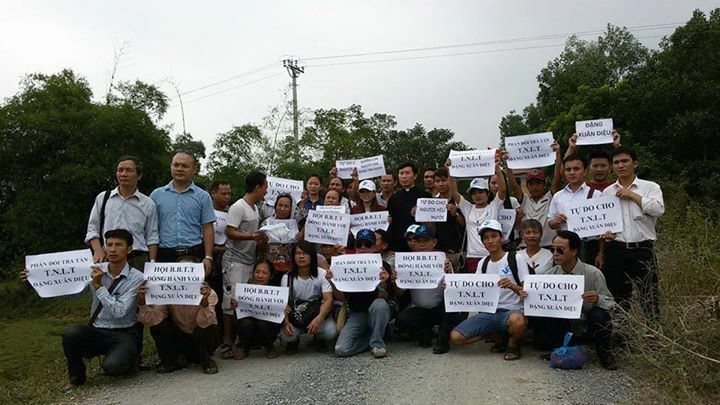 They delivered a petition requesting the Vietnamese authorities to permit a Swiss delegation to visit Dang Xuan Dieu. Dieu was arrested as part of a larger crackdown on human rights fighters, and is serving one of the longest sentences of any political prisoner in Vietnam. The mistreatment of Dieu is a clear violation of Article 19(1) of the International Covenant on Civil and Political Rights [and] flatly inconsistent with the representations made by the Vietnamese government upon its signing on November 7, 2013, of the United Nations Convention against Torture and Other Cruel, Inhuman or Degrading Treatment or Punishment. In a joint letter issued on Oct. 28, seven rights groups–ACAT France, Access, the Electronic Frontier Foundation, English PEN, Media Legal Defence Initiative, PEN International, and Viet Tan–urged foreign embassies in Hanoi to visit Dang Xuan Dieu in prison and monitor his health. I long to live in a society of FREEDOM and TRUTH. One in which no class divisions exist and people live with LOVE and RESPONSIBILITY to one another. But it is because of this that I have been persecuted, and for this I am willing and ready to die! Dang Xuan Dieu (right) and fellow activists prior to arrest in 2011. 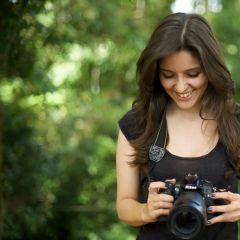 Photo from Facebook support page. I was reading this post with interest until recognizing the name Viet-Tan, formerly a corrupted and deceitful organization looking to mobilize armed over-throw of Vietnamese government in the 1980-1990’s. Monies stolen by few individual leaders and faked pictures of battles exposed, this organization transforms itself into the current democracy/human rights advocate as new means to old goal. 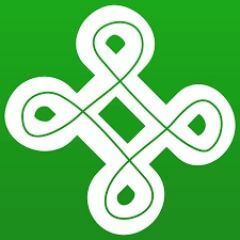 Funds sent to Vietnam for domestic feeding of malcontents, Catholics based opposition minorities and amateur bloggers… spreading half-truth stories, amplified government failures, revival of the glorified South Vietnam policies/principles… which basically, cause Vietnamese citizens to be arrested while beer-drinking “freedom fighters” are aging in Little Saigon, CA. 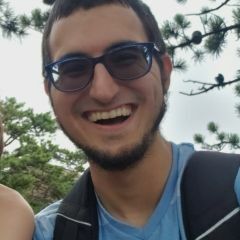 another.”, he should be released and presented with an US Permanent Residency to continue his same line of work right here in America, where it’s needed the most. This campaign has a great effect on people. 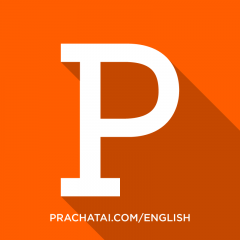 Information are very good in this post.